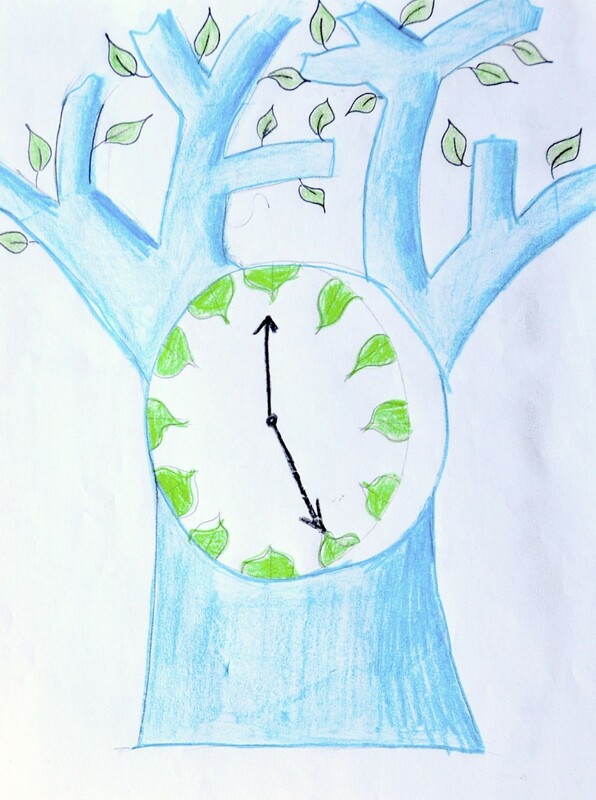 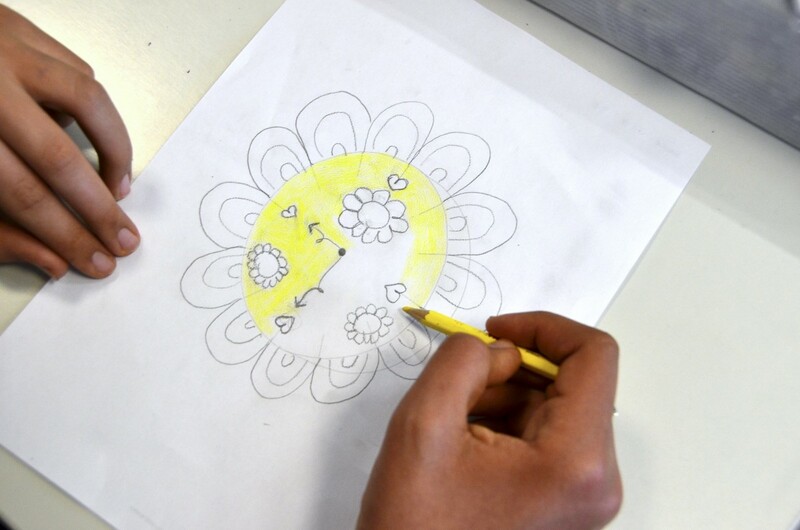 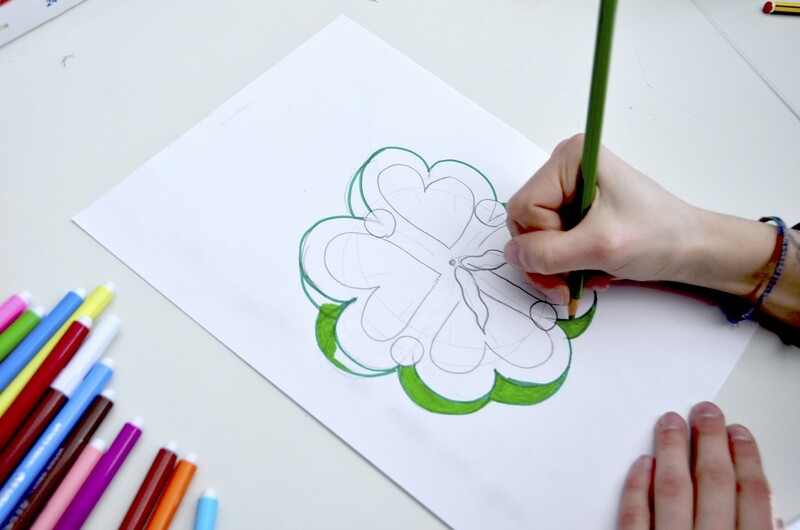 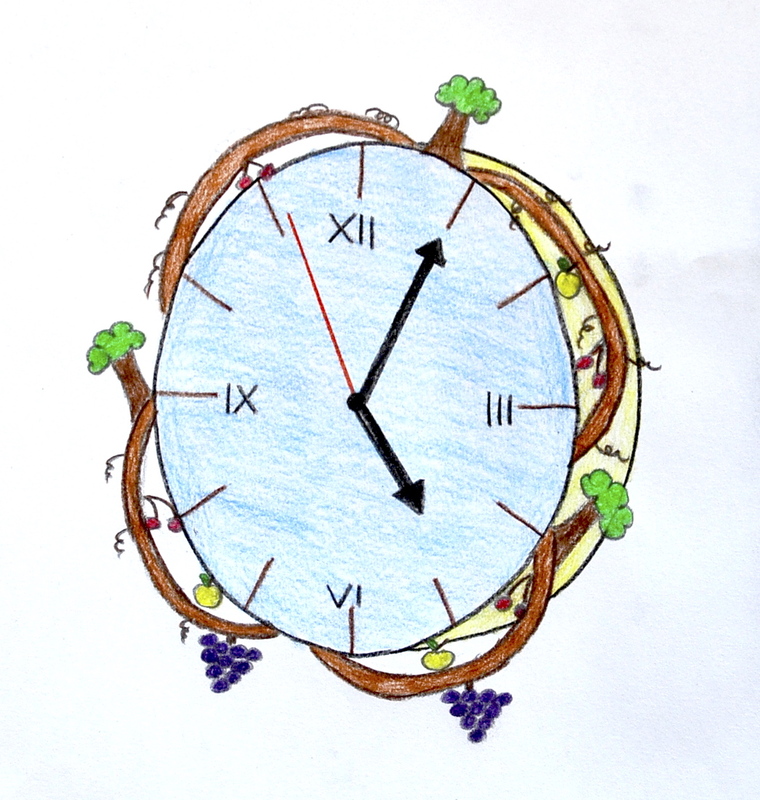 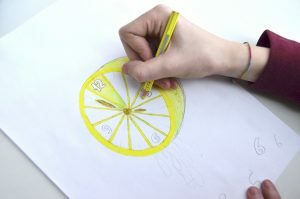 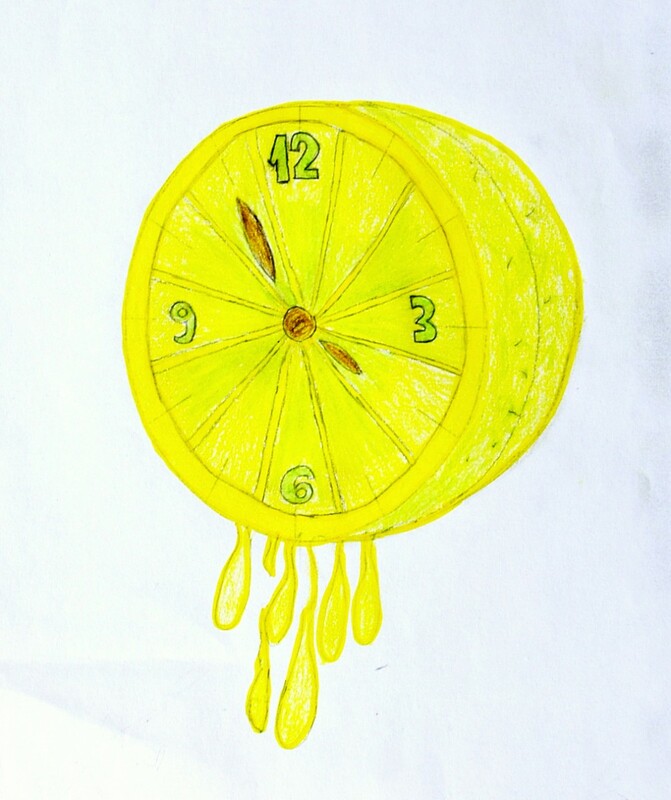 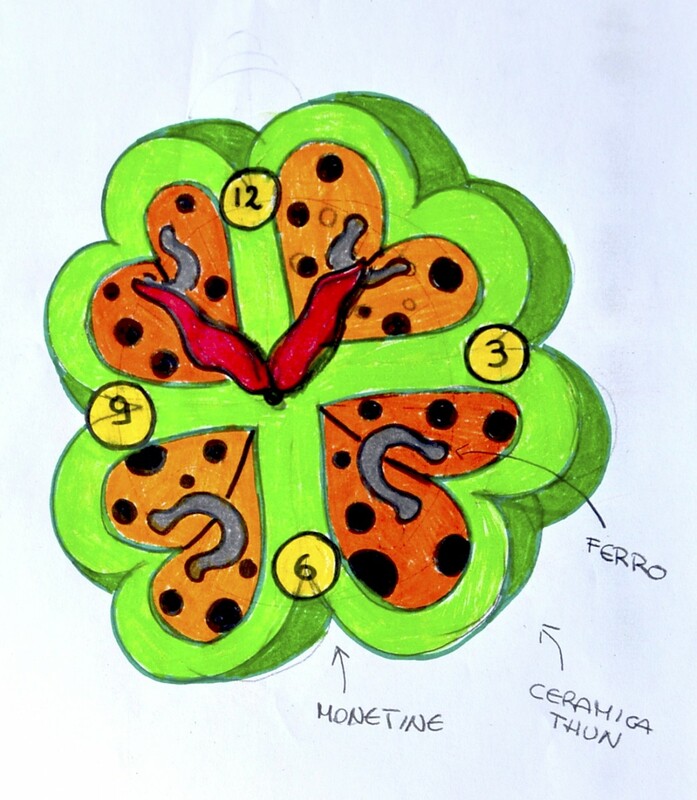 We’ve already designed a chair and a table lamp in some previous lessons, and this time we deal with a new object: we have to design a wall clock, taking its specific functions into consideration before drawing it. 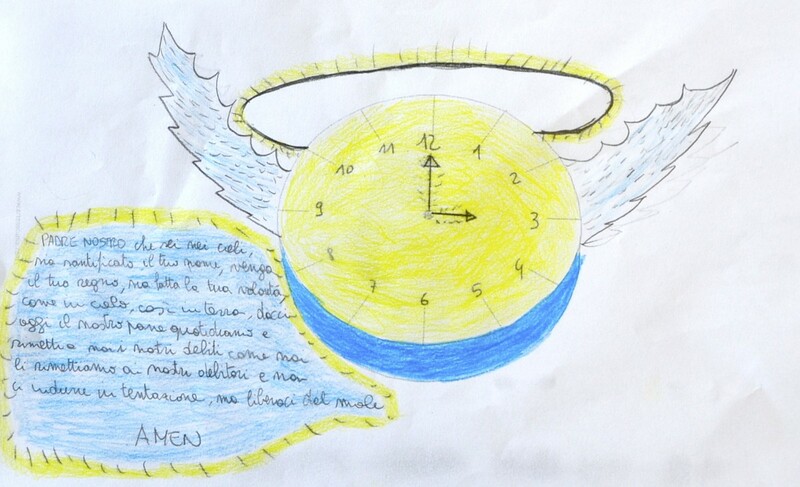 In the grade 8th classes we discussed about the origin and evolution of design and we analysed the functional features of a wall clock. 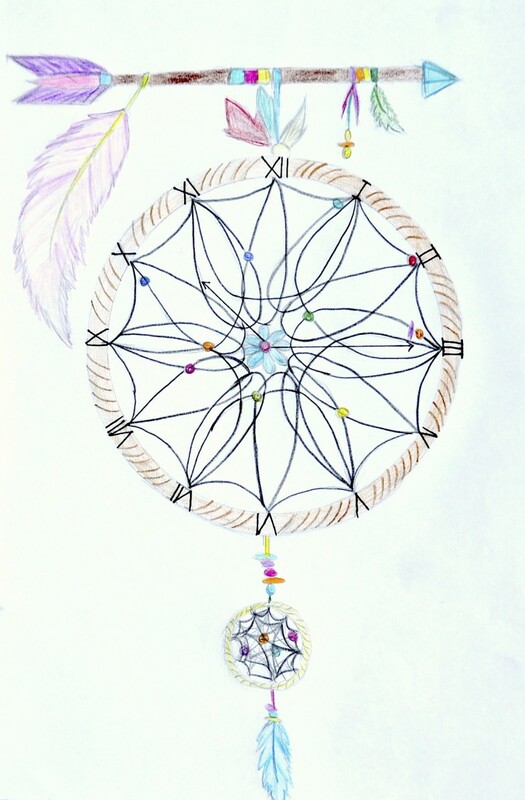 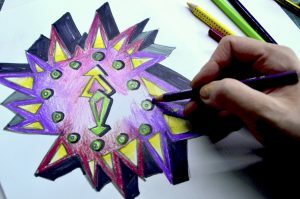 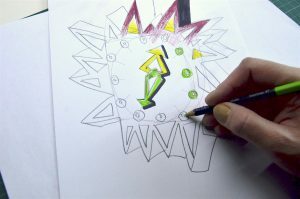 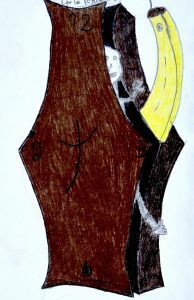 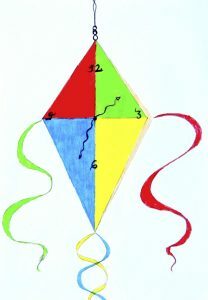 Some elements, as the position of hours and the hands can’t be changed, but we can work on the shape, the colors, the numbers and the materials. 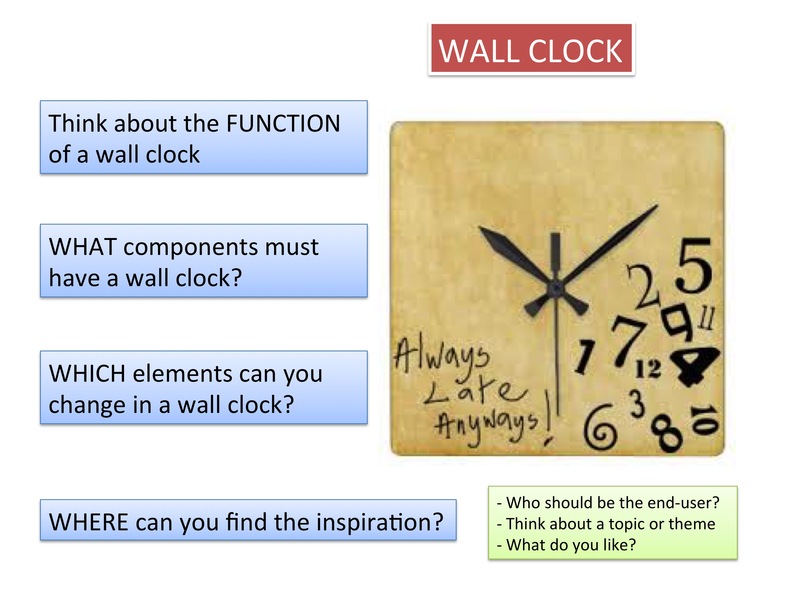 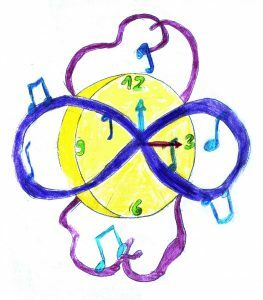 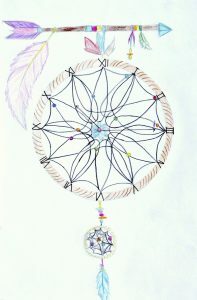 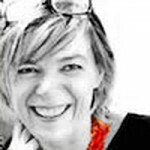 In order to find the right inspiration, is also important to think about a theme, a subject, or think about the end-user of the wall clock. 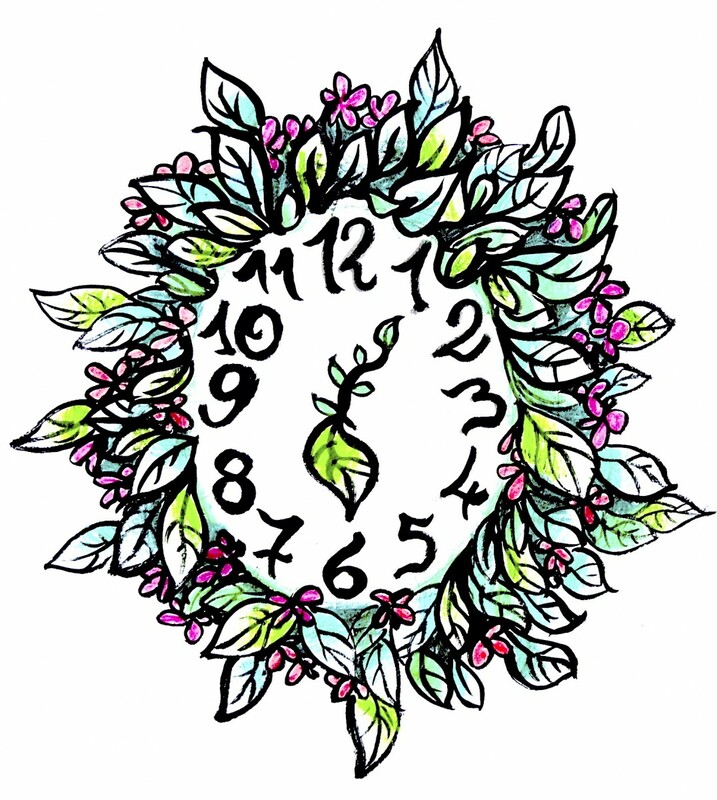 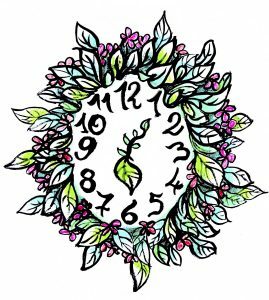 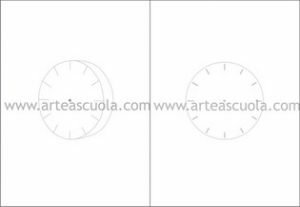 We used a worksheet that you can find here, with a faint drawing of the clock with the position of hours and a central point for the hands. 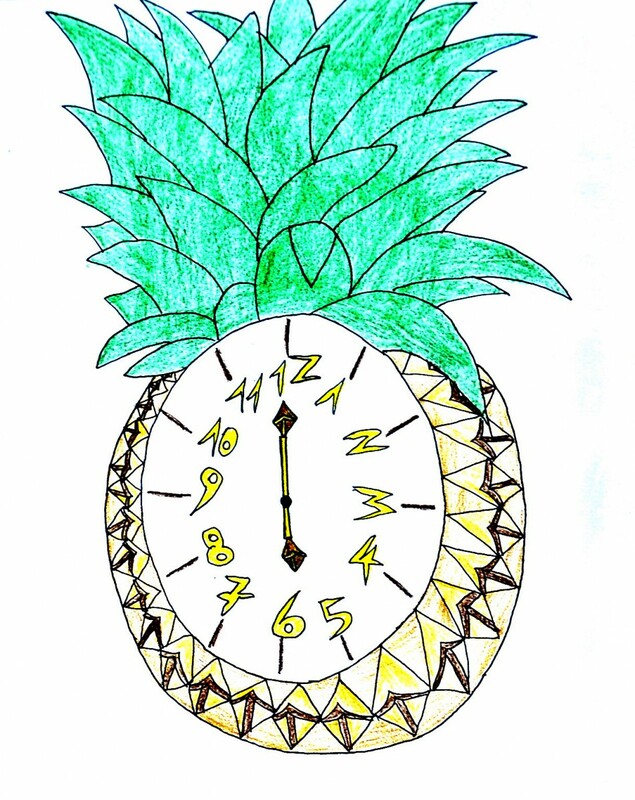 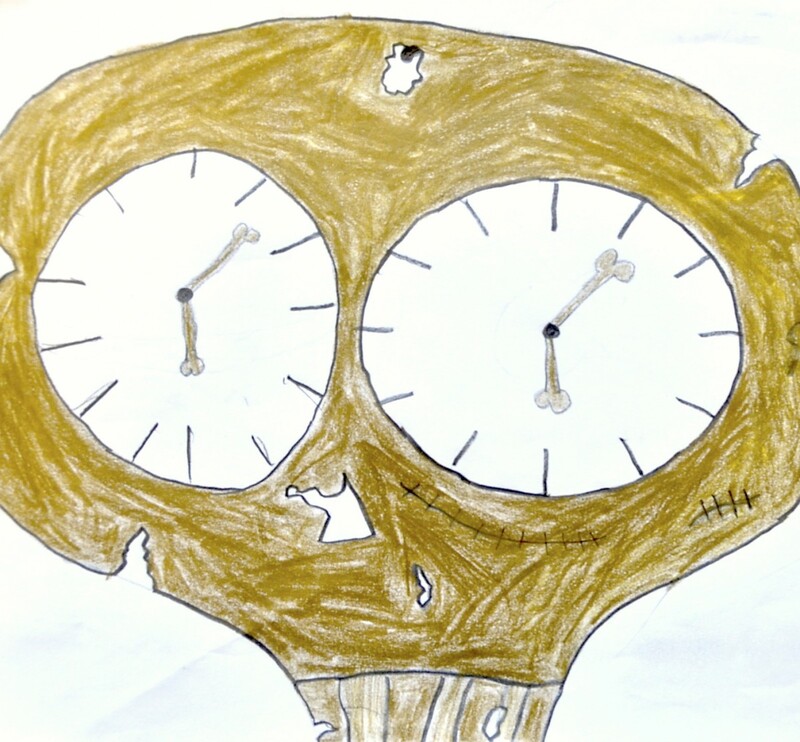 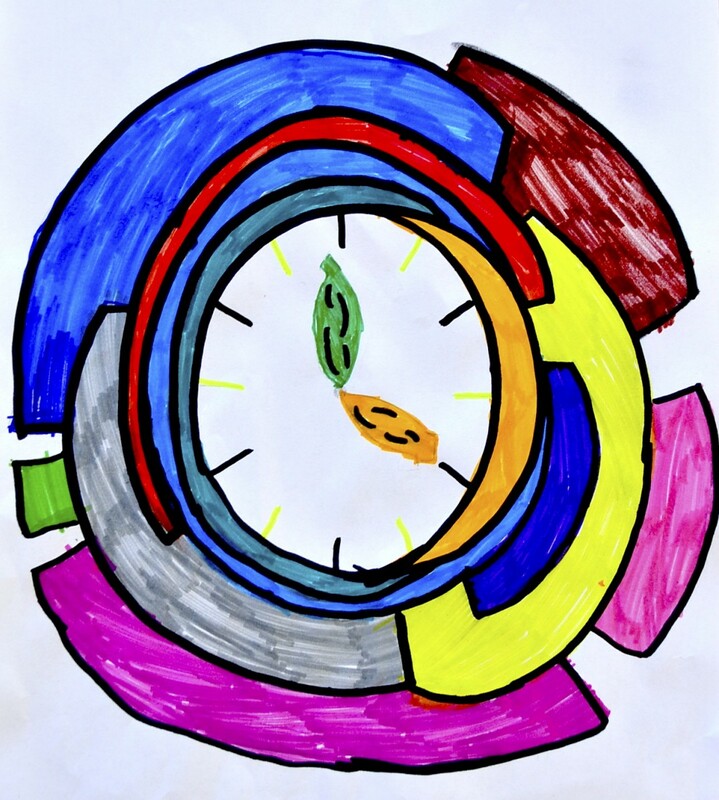 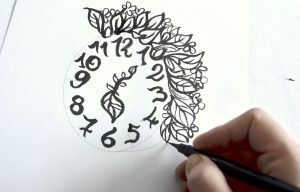 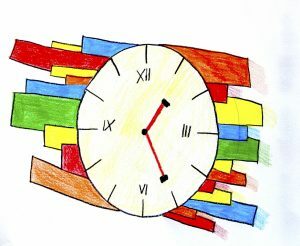 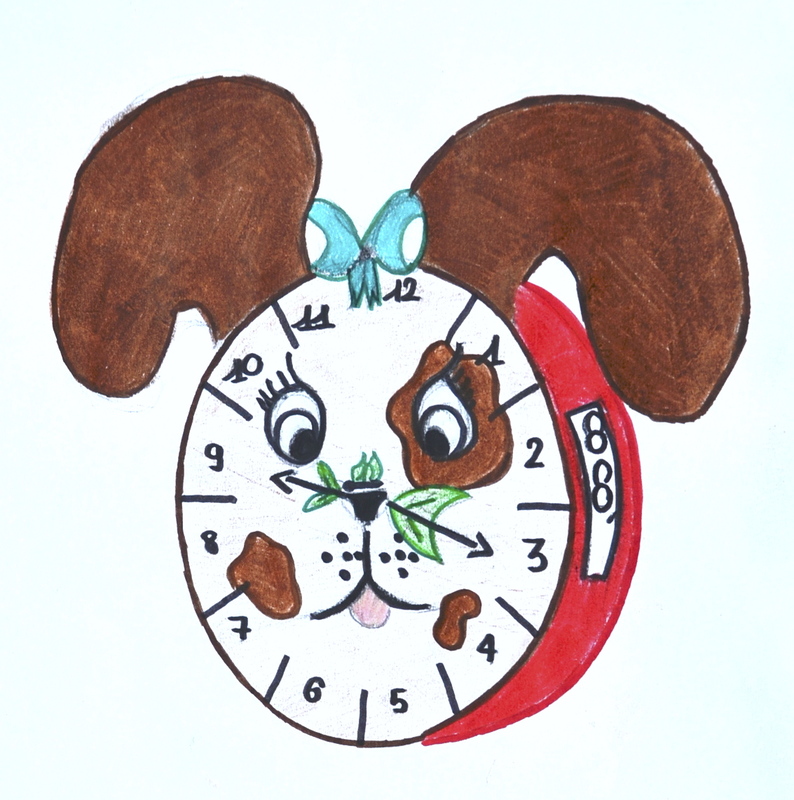 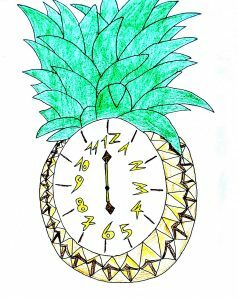 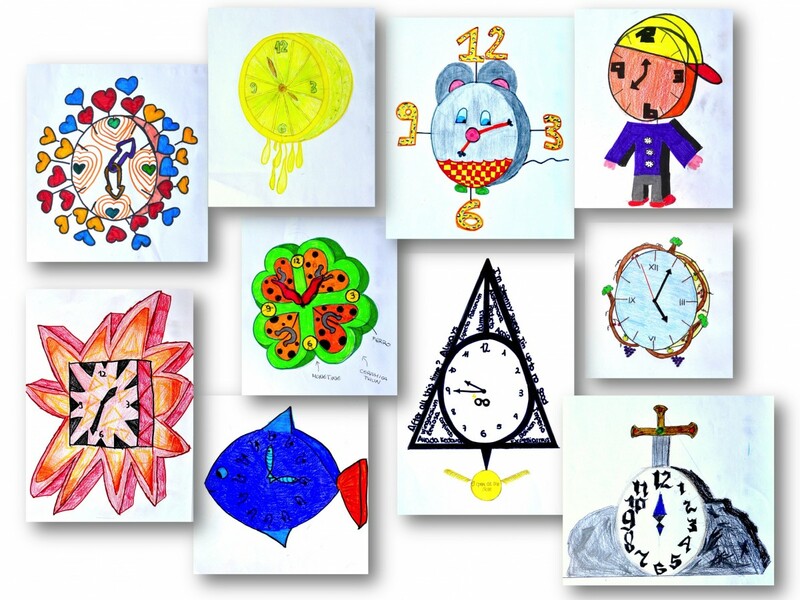 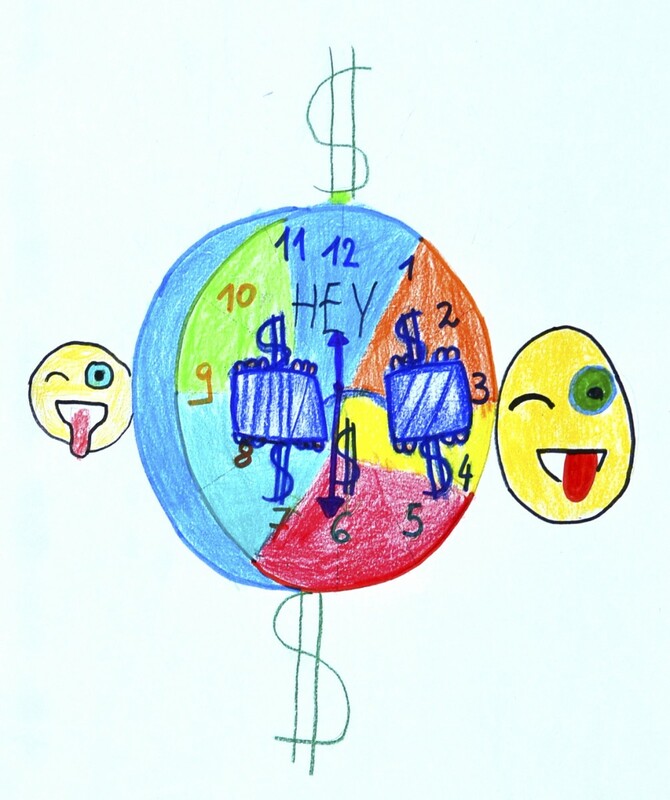 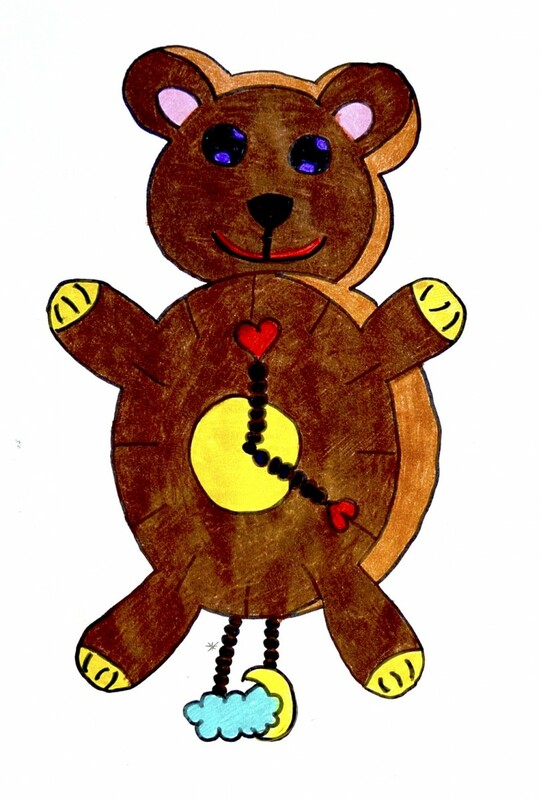 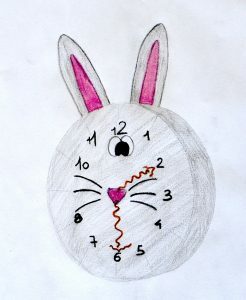 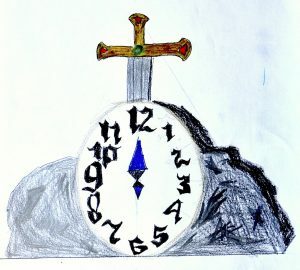 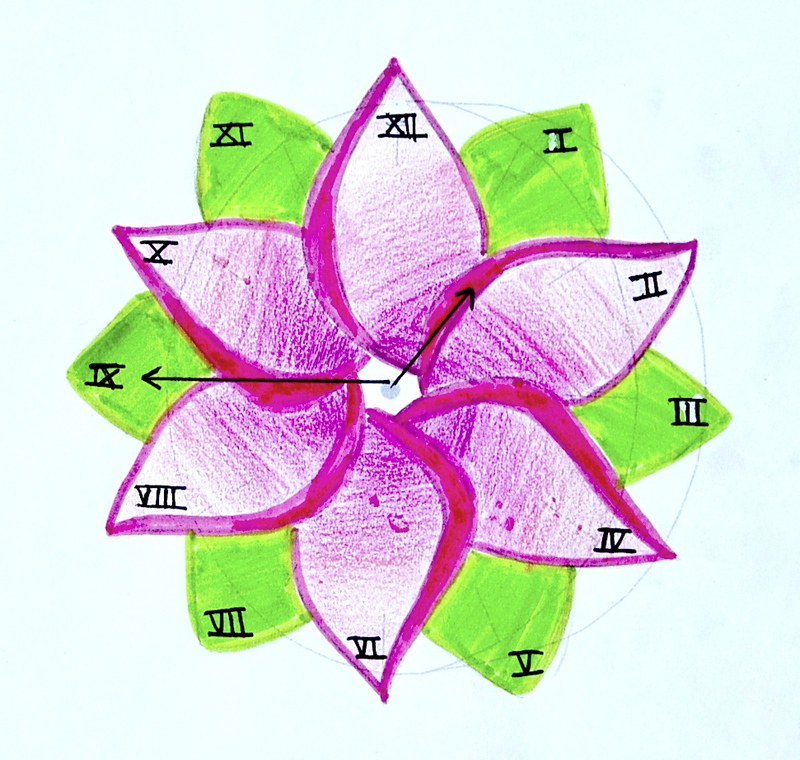 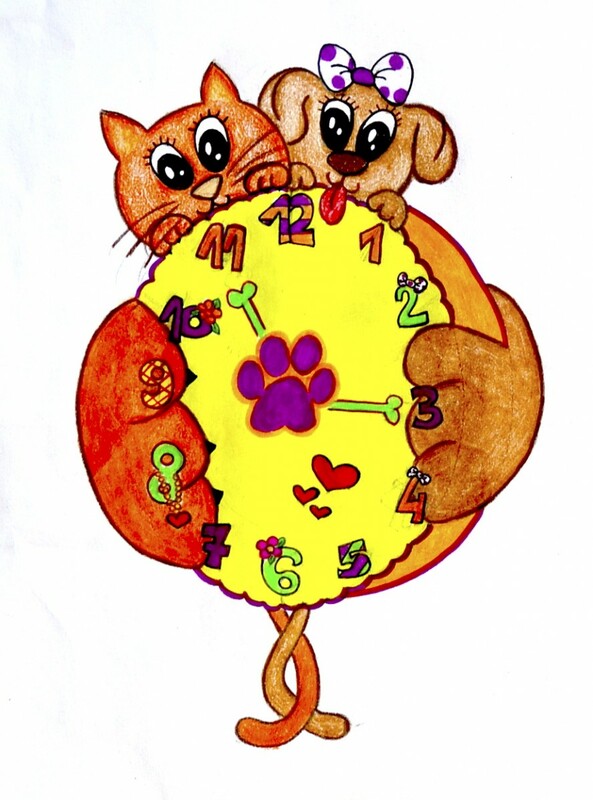 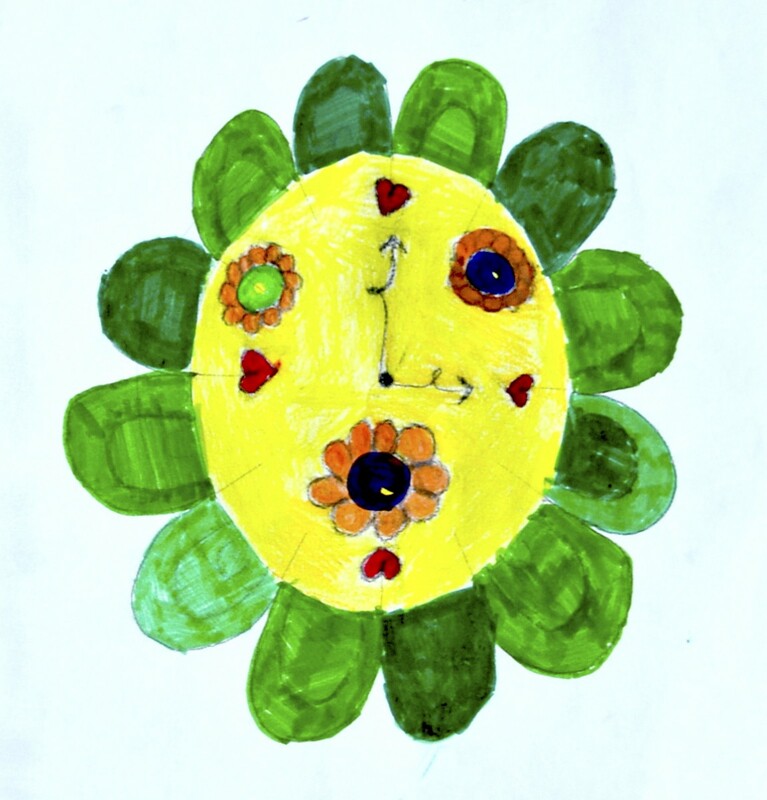 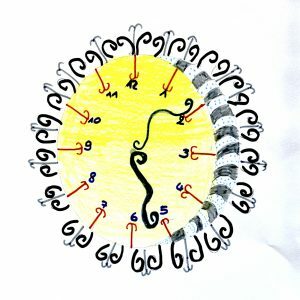 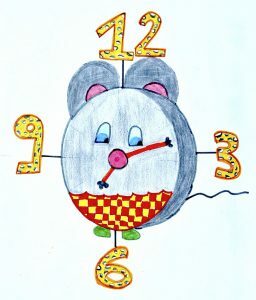 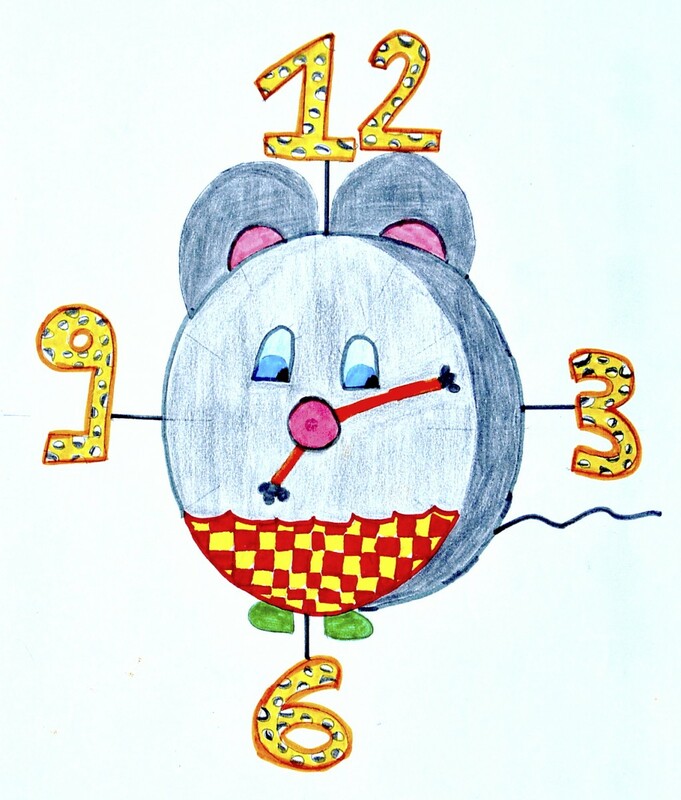 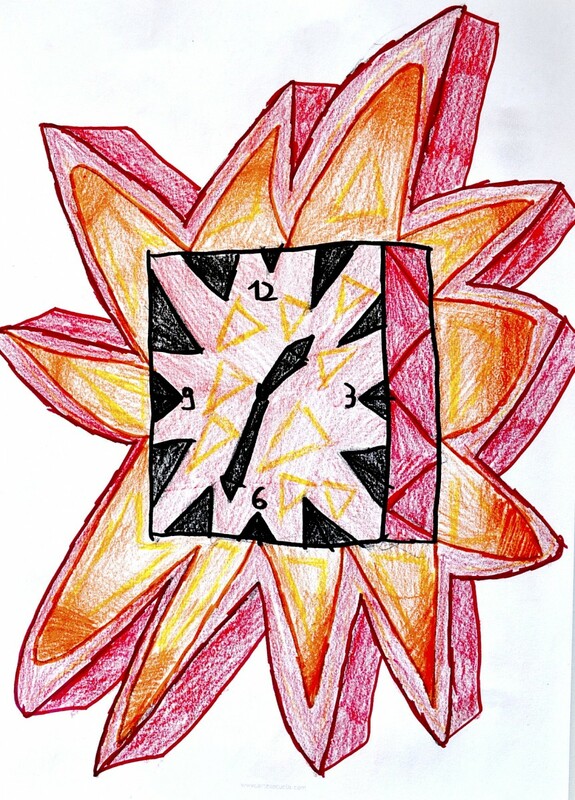 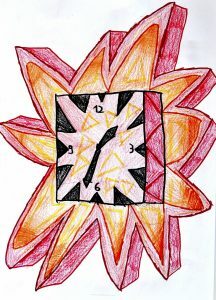 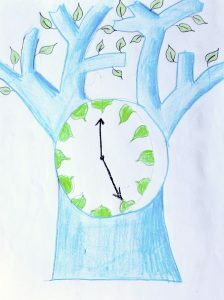 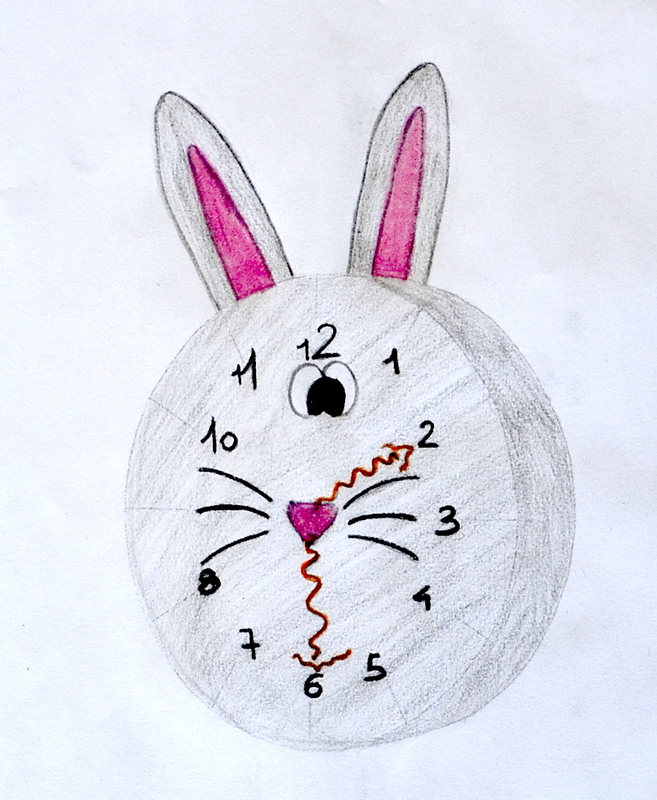 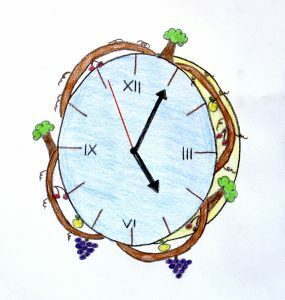 The worksheets have two different points of view of the clock: one is frontal and one is in perspective, so every student can choose the favourite view. 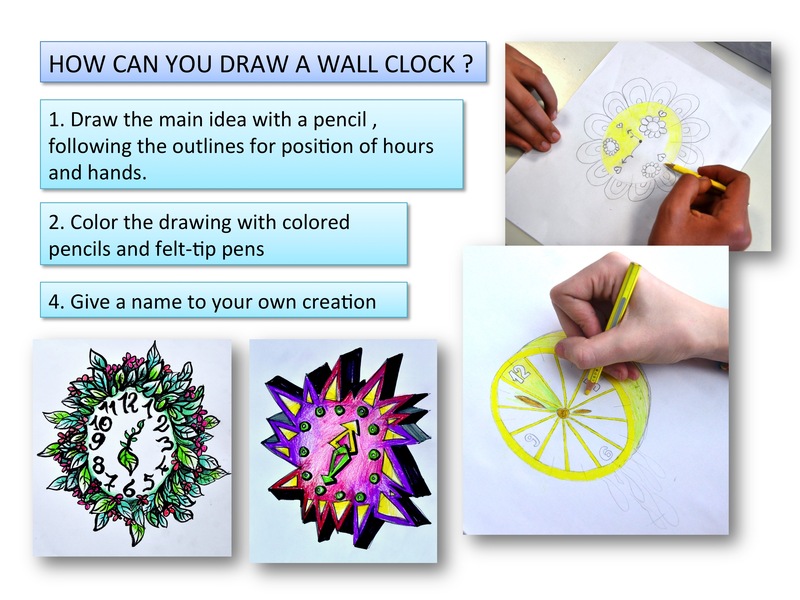 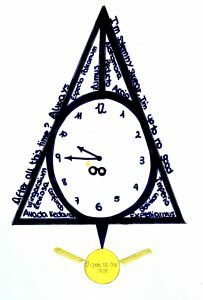 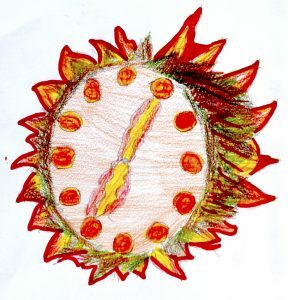 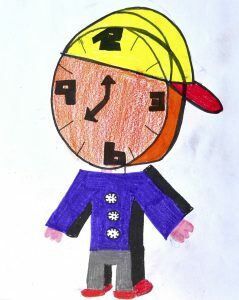 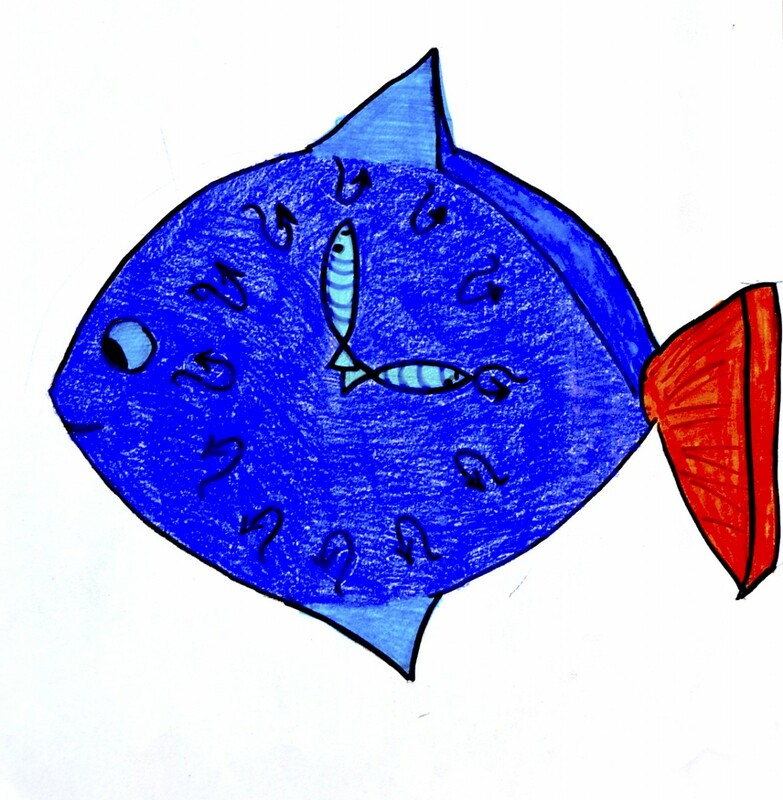 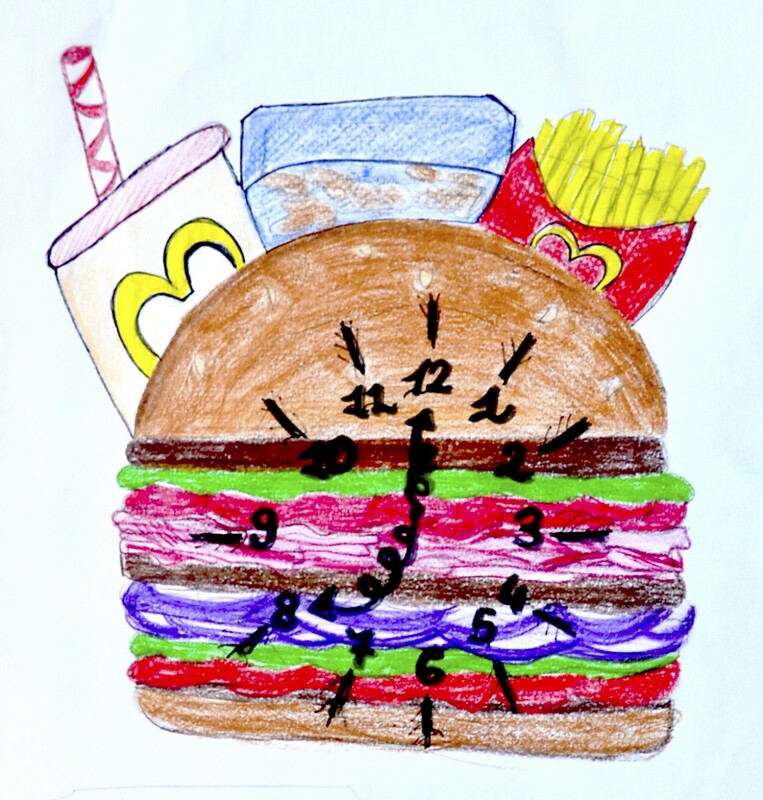 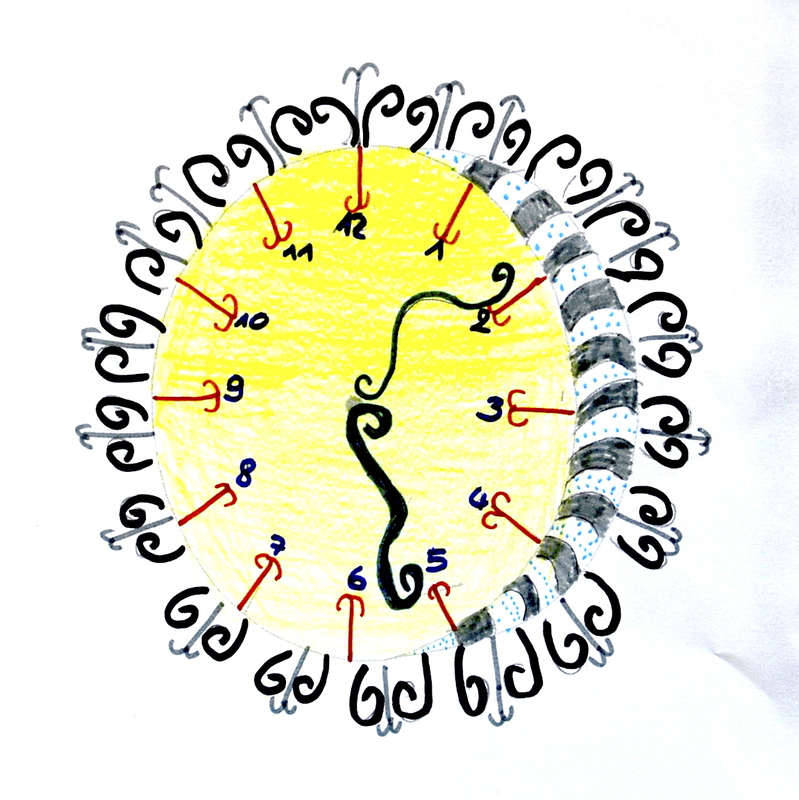 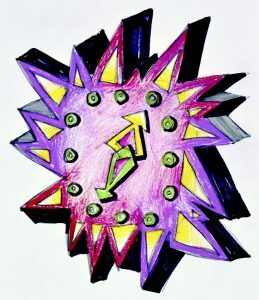 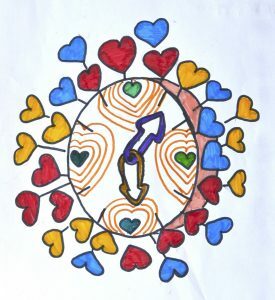 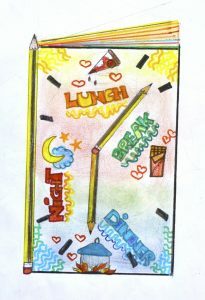 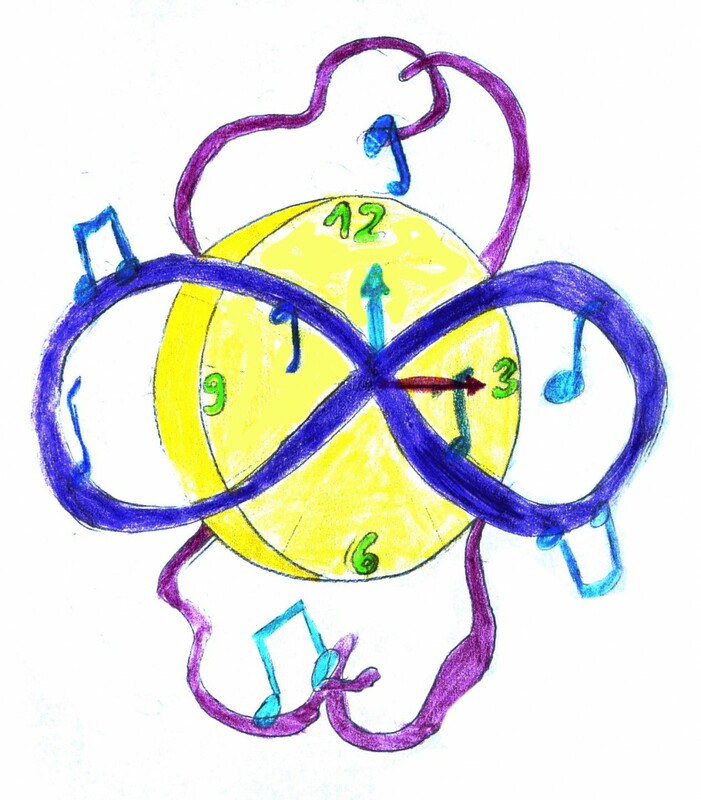 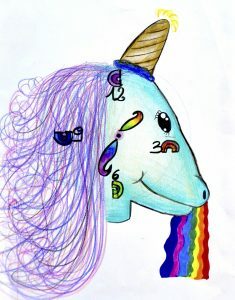 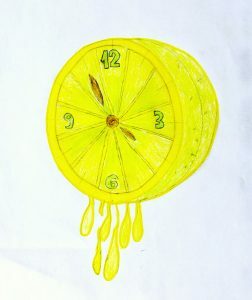 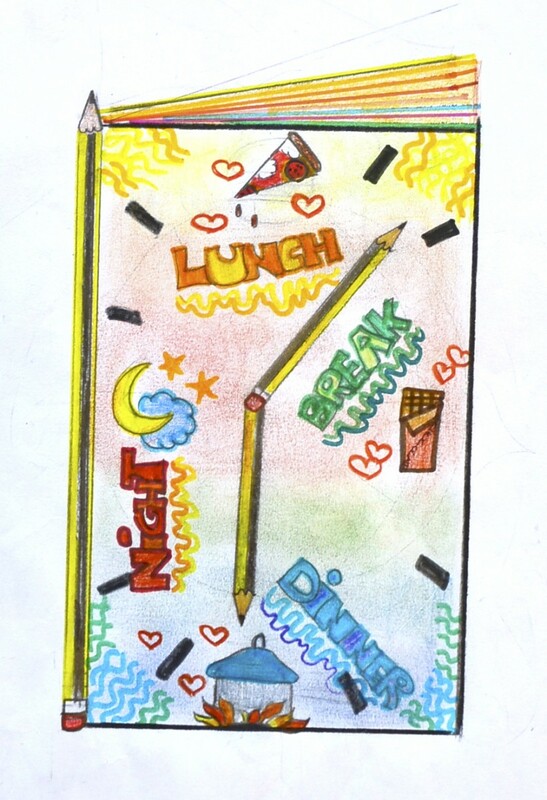 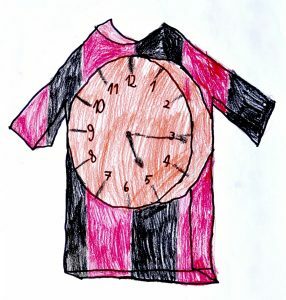 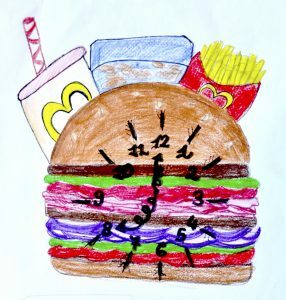 Every student designed his own wall clock, completing it with colored pencils and felt-tip pens and suggested a name for his own creation.